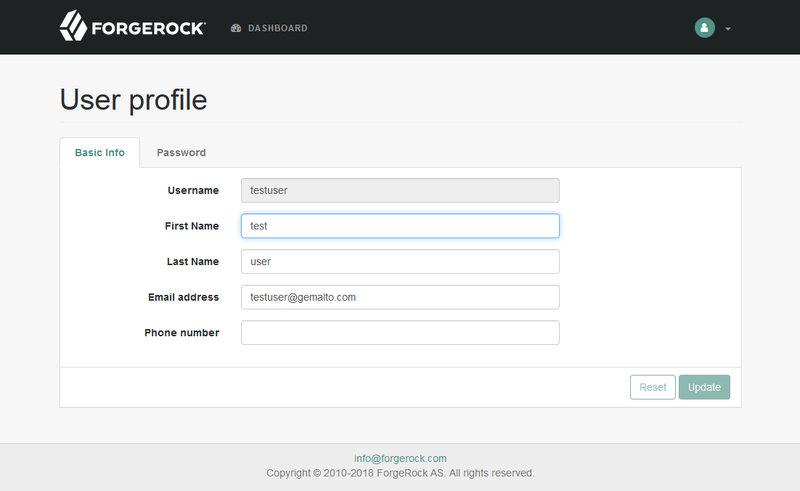 These solutions are now intergrated into ForgeRock Identity Platform. 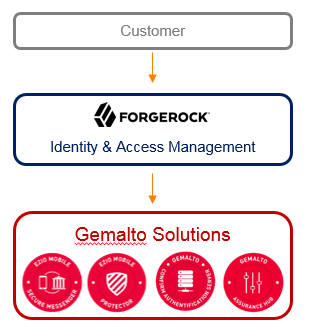 You will find below the steps to integrate Access Management with the Gemalto’s Digital Banking solutions. Client Secret - a randomely generated secret used during the OpenID Connect exchange: example: "2ggse304-wg34-9nwx-193j-3jud85jdwpzm"
ForgeRock 5.5+ can also be used with the same type of integration. 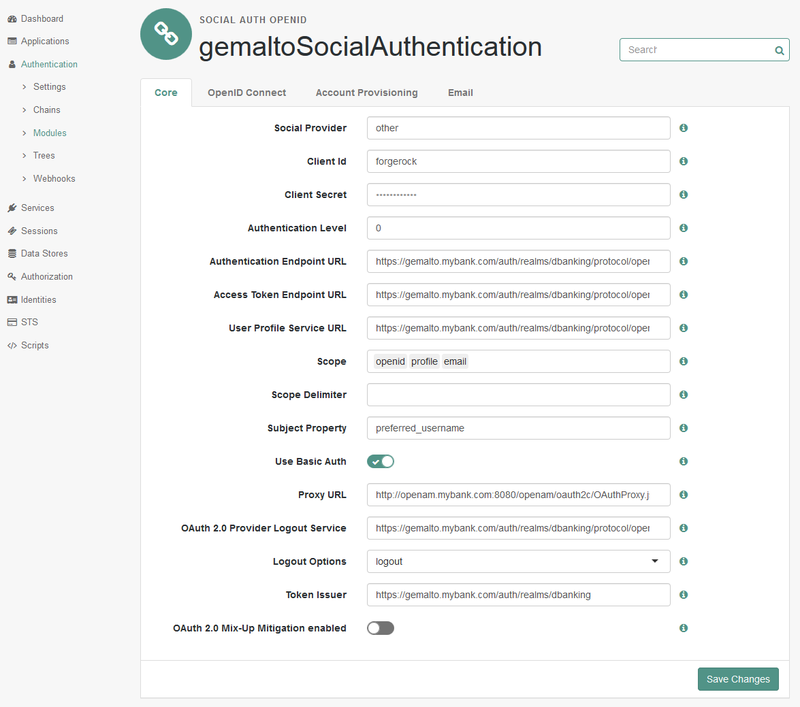 An "Authentication Module" named "GemaltoSocialAuthentication"
An "Authentication Chain" named "GemaltoSocialAuthenticationService"
Note: It is also possible to create the module and chain manually if needed. 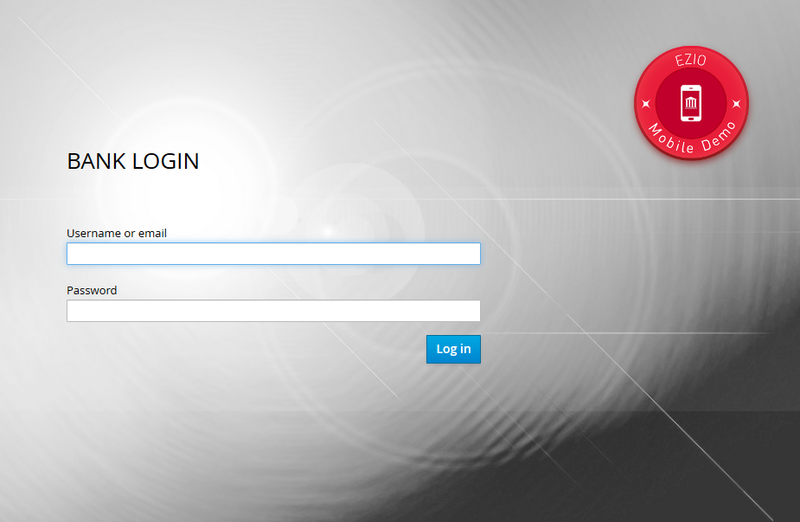 Login to the Access Management console and select the realm. In the "Realm Overview", select "Configure Social Authentication"
OpenID Discovery URL "<See pre-requisites>". Confirm Client Secret "<See pre-requisites>"
The Authentication Module that was automatically created requires some changes to function properly. Here are the steps to finish its configuration. Open the pre-created module via the left menu: "Authentication > Modules". 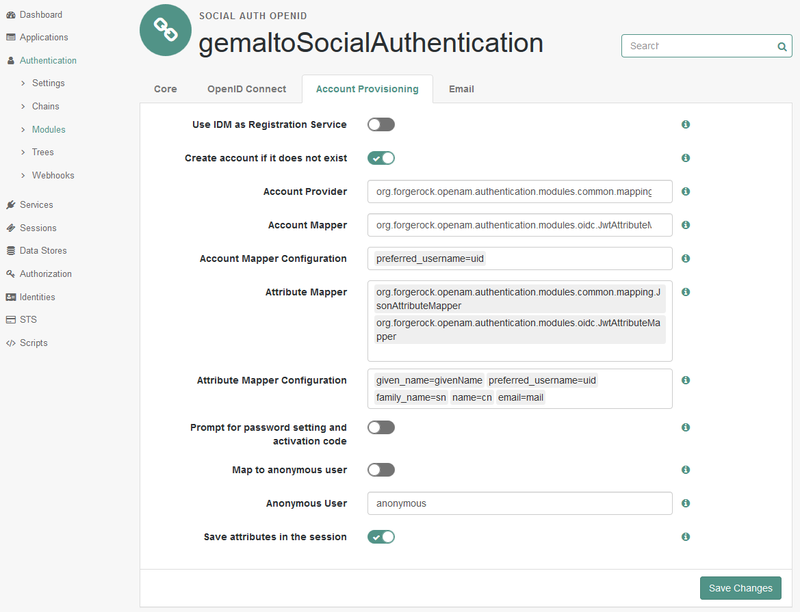 It will be at the bottom of the module list "GemaltoSocialAuthentication"
Click on it to view its properties. We will update the "Core" and "Account Provisioning" tabs. In the Core tab, modify the following. Keep other entries as-is. In the Account Provisioning tab, modify the following. Keep other entries as is. Create account if it does not exist "checked"
Account Mapper Configuration: Remove existing entry, add "preferred_username=uid"
Open the pre-created chain via the left menu: "Authentication > Chains". 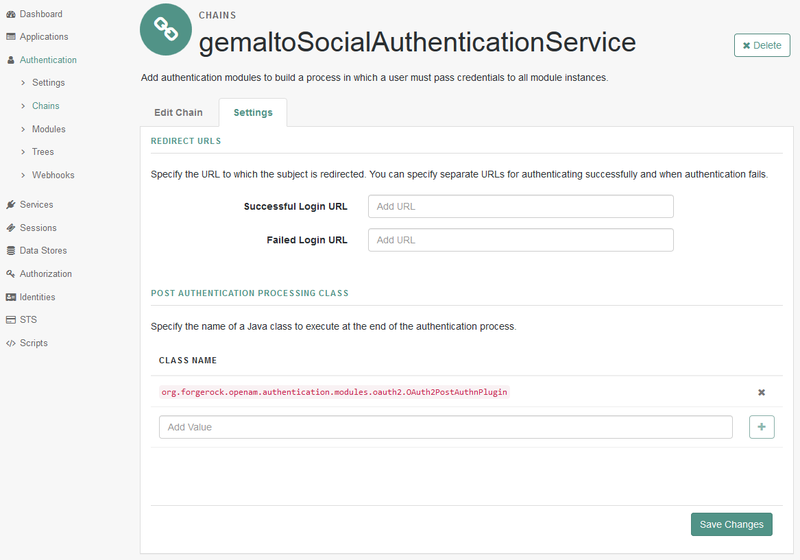 It will be at the bottom of the module list "GemaltoSocialAuthenticationService". Click on it to view its properties. In the "Post Authentication Processing Class", add the following "CLASS NAME": "org.forgerock.openam.authentication.modules.oauth2.OAuth2PostAuthnPlugin"